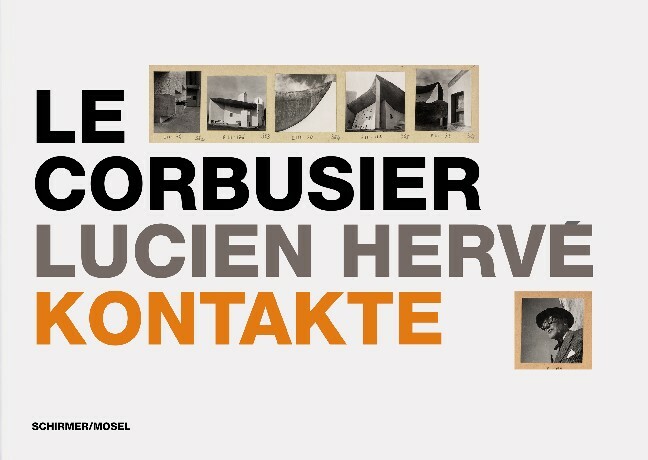 This book relates the collaboration between two modern visionaries, architect Le Corbusier and his official photographer, Lucien Hervé. Hervé used to produce edited sheets of contacts or prints that served as a tool in the collaborative dissemination of Le Corbusier’s work. Marked by dynamic perspectives and a dramatic use of light, they powerfully showcase the architect’s novel forms and materials. Schirmer/Mosel. With texts by Michel Richard, Quentin Bajac, Béatrice Andrieux and Jacques Sbriglio. Translated from the French by Beate Susanne Hanen. 296 pages, 223 colour plates. Size: 35 x 25 cm, hardcover. German edition.